Kylie talks through her experience from the 47sec point in this short video. The ever-growing Typsy library currently features over 450 lessons and mentor sessions on a variety of topics. Our instructors are experts in the fields of hospitality business, management, marketing, food and beverage, and customer service. But while we strive to provide bite-sized, accessible video content for every facet of the hospitality industry, we understand that sometimes our customers need training specific to their organization. That’s why we offer Custom Content – a feature that allows you to create and distribute your own training videos with Typsy! 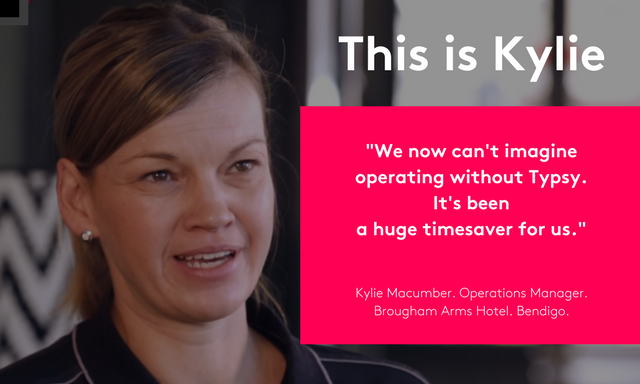 Like so many in the hospitality industry, Kylie and the management team at Brougham Arms experienced ongoing challenges with staff training. With 40 staff members to look after, finding the time for systematized training was tricky, especially when new members joined the team. Priding themselves on providing exceptional customer service, the Brougham Arms team sought a solution to their training dilemma and found it in Typsy’s Custom Content feature. “For us, custom content is about investing in the team,” Kylie notes. Brougham Arms teamed up with Typsy to film training videos that new team members have to watch before starting work at the venue. These videos introduce the new staff to the venue and give an overview of the venue’s operational specifics as well as its culture – from how the point of sale system works to the principles that the team strives for. Having pre-recorded training videos has allowed Brougham Arms to create a time-saving, systematized training program. In the future, Kylie would like to expand the venue’s library of Custom Content to include back of house training as well. “Recording how signature dishes are made so that the chefs don’t have to explain it over and over again would be great,” she says. With Typsy’s Custom Content feature, you have two options: you can film and upload your own videos using our DIY service, or we can give you access to a professional film crew to help you take your training to the next level. 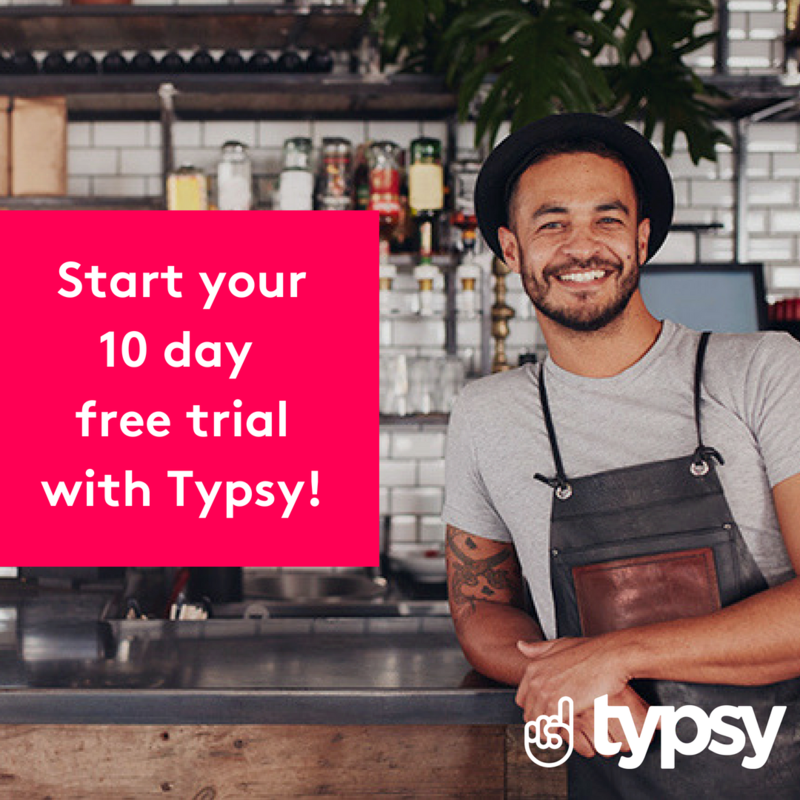 To start adding your custom content to Typsy, get in touch today!